A user-friendly jailbreak for the Apple Watch could soon be available thanks to efforts of developer @ethanpepro. The jailbreak is currently being developed for watchOS 5.1.2 and is not available for public download yet. The new jailbreak is in contrast to the previous one that was available last year, which was more targeted at developers than end users. 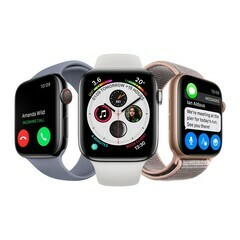 Jailbreaking is not new for iPhone and iPad users but Apple Watch users haven't necessarily been able to access jailbreak mods to customize their smartwatch or add new functionality originally hidden by Apple. Now, developer @ethanpepro has tweeted that jailbreak tools for the Apple Watch Series 0 to Series 4 will are in the works and being targeted at end-users. 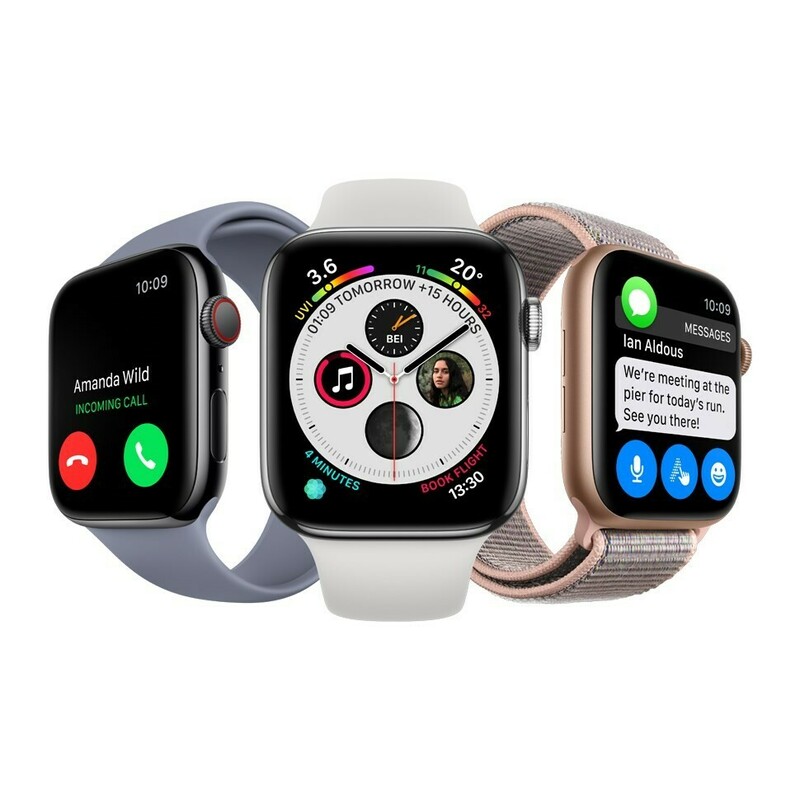 While a jailbreak for the Apple Watch was published last year by developer @tihmstar for watchOS 4.1, it was focused towards developers and was more of a working concept to let them take a peep into the inner workings of watchOS. The process for installing it was also not exactly straightforward and the developer has abandoned the project. Developer @ethanpepro wants to create a jailbreak that is more accessible to end-users. According to the developer's tweets, supported versions of the jailbreak include watchOS 4.0-5.1.2 (Series 0 to Series 4). Work is on to achieve custom watch faces with the focus being on open-source development, ease of use, and streamlined installation. There is no ETA as of now, but the developer already showed off a brief demo of the jailbreak installation indicating that the release is not too far away. So what could be the advantages of a jailbreak for the Apple Watch? It largely depends on how developers leverage it but for one, third-party app stores like Cydia might be made available along with the ability to use custom watch faces. Also, setting up custom reminders and notifications for specific contacts or apps might be possible. How Apple sees these developments could affect the popularity of the jailbreak itself. Apple does recognize the contribution of the jailbreak community to help it fix faults with iOS. Not too long ago, the company has also recruited prominent jailbreak developers such as Jonathan Zdziarksi aka NerveGas into its Security Engineering and Architecture Team.